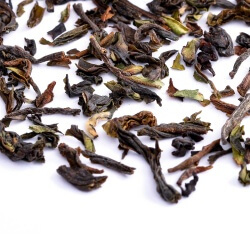 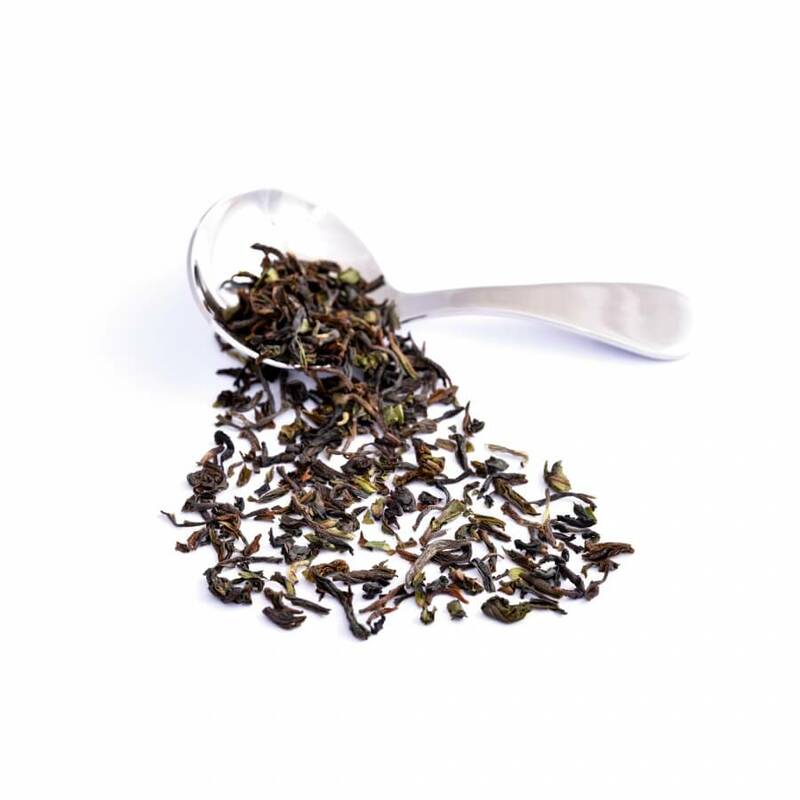 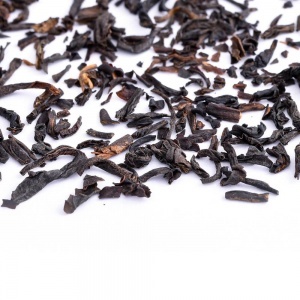 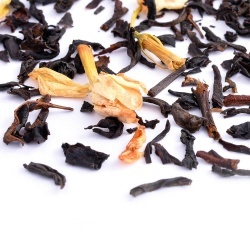 First flush Darjeelings are sometimes referred to as the “champagne” of Indian teas because they are usually flowery, light and extremely aromatic. 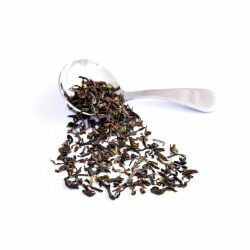 The soft leaves and buds are plucked from the best parts of the tea plant in the first days of March. 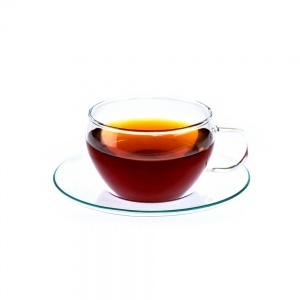 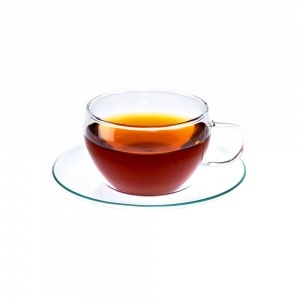 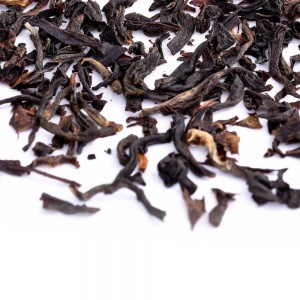 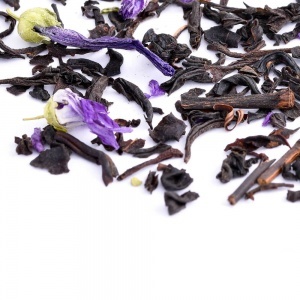 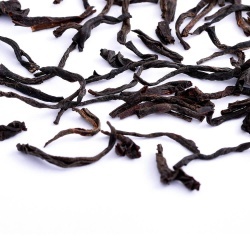 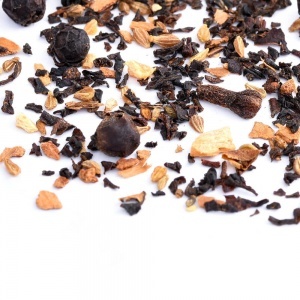 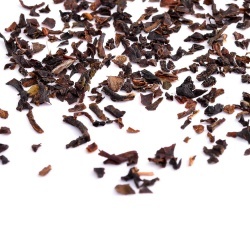 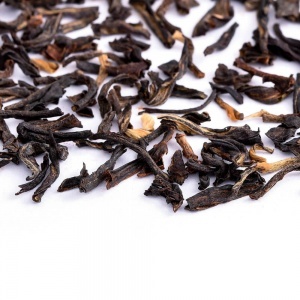 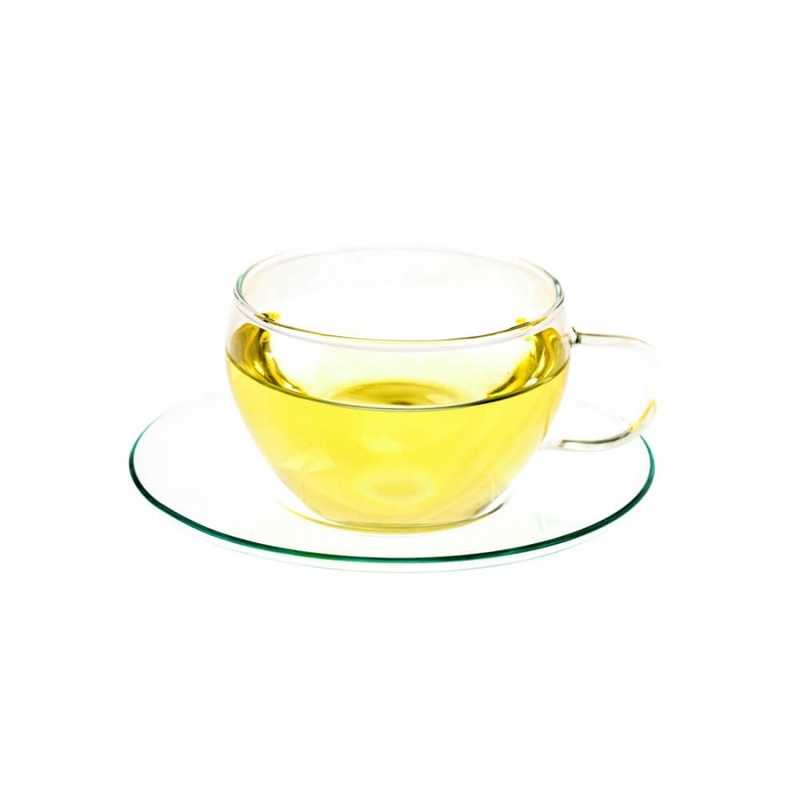 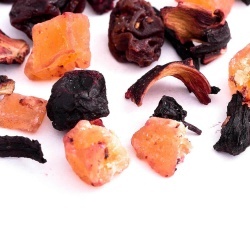 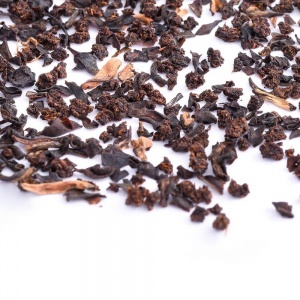 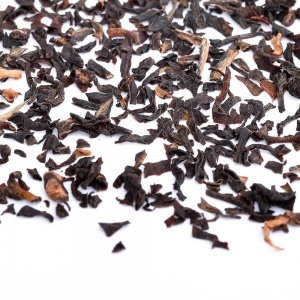 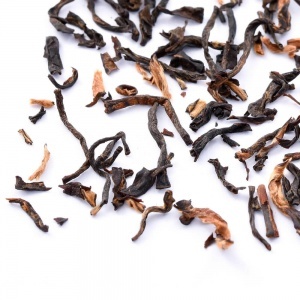 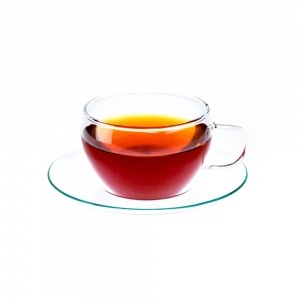 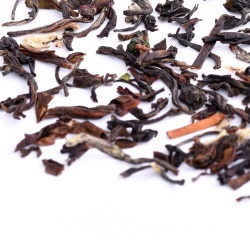 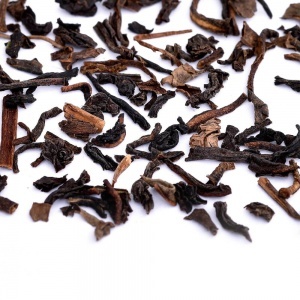 A good first flush tea develops a lively fresh aromatic character sometimes with a hint of nutmeg. 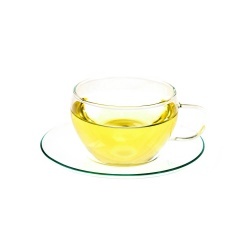 The infusion is generally bright yellow or honey in colour.